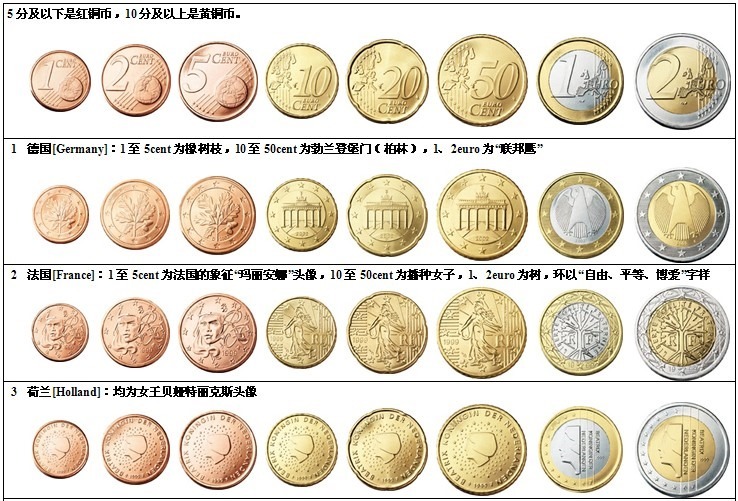 All coins have a common reverse side showing how much the coin is worth, with a design by Belgian designer Luc Luycx. The design of the €0.01, €0.02, and €0.05 coins shows Europe’s place in the world as a whole. The €0.10 coins and above show either the 15 countries that were the European Union in 2002, or, if minted after 2007, the whole European continent. 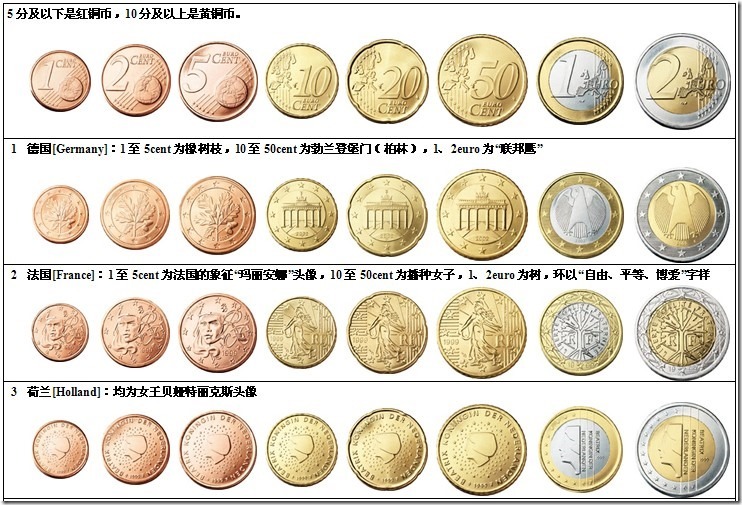 Coins from Italy, San Marino, the Vatican, Austria and Portugal show the new design if minted 2008 or later. The coins symbolise the unity of the EU. The oak is a common symbol of strength and endurance and has been chosen as the national tree of many countries, including Germany, Serbia, Cyprus (Golden Oak), England, Estonia, France,Germany, Moldova, Romania, Latvia, Lithuania, Poland, the United States, Wales, Galicia and Bulgaria. It is also used for regional and state symbols, political use. 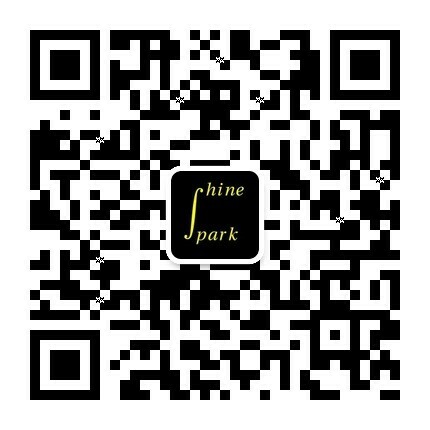 For more information, please click to Wikipedia oak. 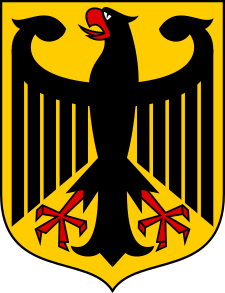 The Federal Republic of Germany adopted the Weimar eagle as its symbol in 1950. Since then it has been known as the Bundesadler (“federal eagle”). Official depictions of the eagle can be found not only in the federal coat of arms but also on the federal institutions flag, the standard of the President of Germany and official seals. These are designs by various artists of the Weimar period and differ primarily in the shape and position of the wings. A large and rather plump version of the eagle decorates the chamber of the Bundestag, the German parliament; it is sometimes called Fette Henne (“Fat Hen”), with a similar representation found on the German Euro coin. The Gallic rooster (French: le coq gaulois) is an unofficial national symbolof France as a nation, as opposed to Marianne representing France as a State, and its values: the Republic. Other heraldic animal officially used by the French nation includes the French Imperial Eagle, symbol of the First and Second French Empire under Napoleon I and Napoleon III. The sower, a theme carried over from the former franc. Portrait of Queen Beatrix, her title around the edge. Half portrait of Queen Beatrix, her title vertically shown as in the former guilder. Portrait of King William-Alexander, his title vertical across the coins center. Portrait of King William-Alexander, his title shown vertical on the right side. 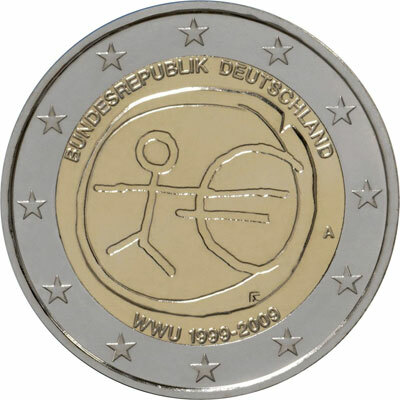 Description: The centre of the coin shows a stylised human figure whose left arm is prolonged by the euro symbol. The initials ΓΣ of the sculptor appear below the euro symbol. The name(s) of the issuing country in the national language(s) appear(s) at the top, while the indication 1999–2009 and the acronym EMU translated into the national language(s) appear at the bottom. The twelve stars of the European Union surround the design on the outer ring of the coin.